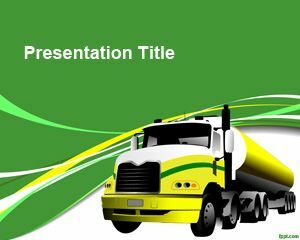 Nearshore PowerPoint Template is a free elegant background for PowerPoint presentations that you can use for software engineering projects as well as other nearshore businesses in PowerPoint. 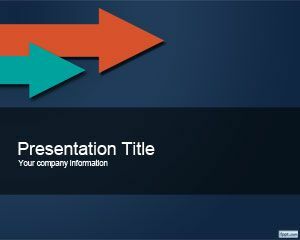 This free PPT template for nearshore presentations in PowerPoint can be used for remote presentation between companies working in a nearshore model. 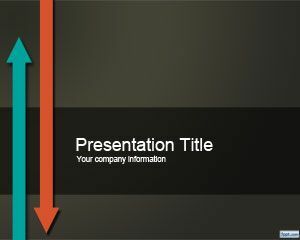 As said by Wikipedia, Nearshoring is the transfer of business or IT processes to companies in a nearby country, often sharing a border with your own country where both parties expect to benefit from one or more of the following dimensions of proximity based on geographic, temporal (time zone), cultural, linguistic, economic, political, or historical linkages. 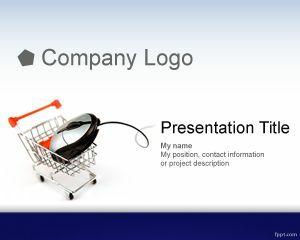 While offshoring involves shifting work to a foreign it is subject to several different constraints. For example, a Western European IT company might outsource software writing to a company in other country, let’s say India which specialises in such work or for example to take advantage of low cost and skilled labour with a common language. 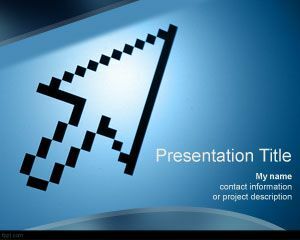 But the distance between the two means reduced face contact therefore less control of the project, and greater vulnerability to such as Intellectual Property theft and Fraud that is one of the major concerns that these companies have at the time they do business in nearshore or using offshoring model. 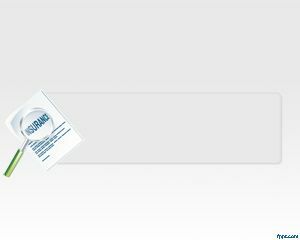 In such cases, NDA are commonly used. 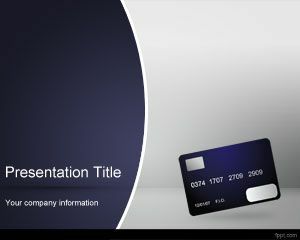 You can download this nearshore template for PowerPoint to decorate your presentations in Microsoft PwowerPoint if you are doing businesses in offshore or nearshore.